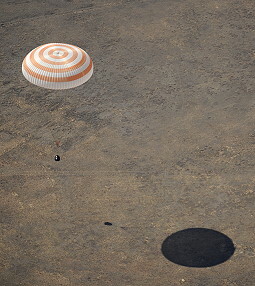 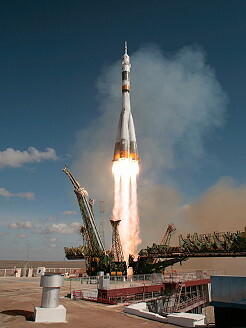 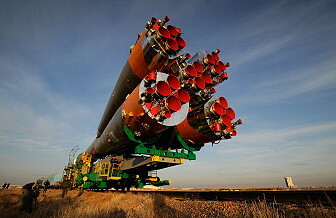 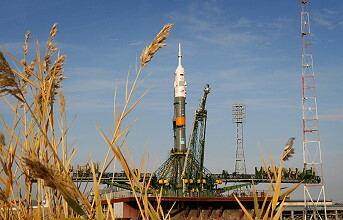 Launch from the Baikonur Cosmodrome; landing 151 km northeast of Dzheskasgan; ISS Expedition 18. 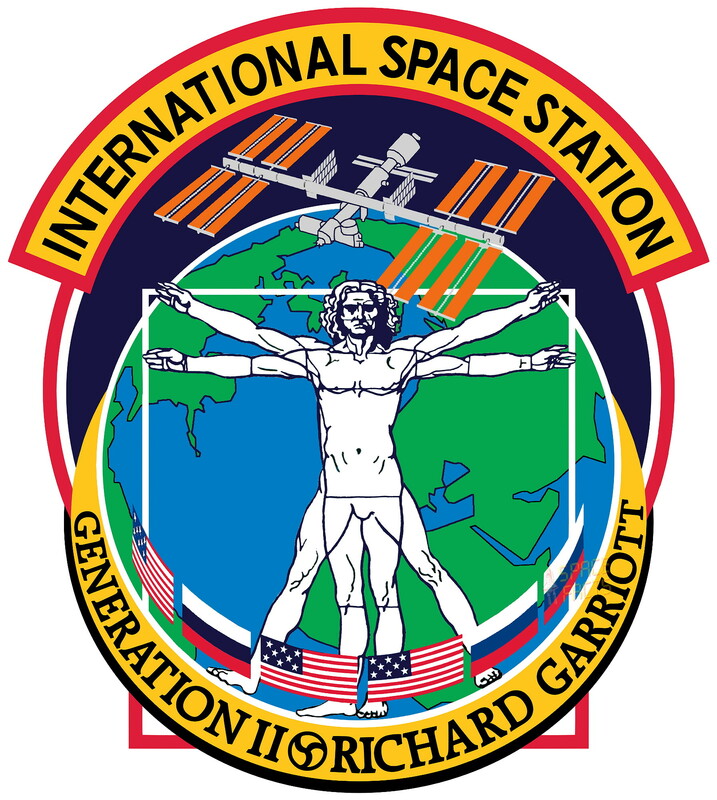 Richard Garriott became another space tourist. 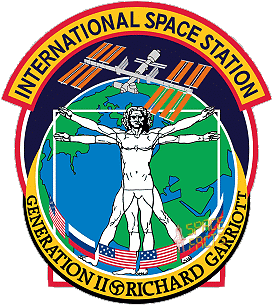 He is the son of the US astronaut Owen Garriott. 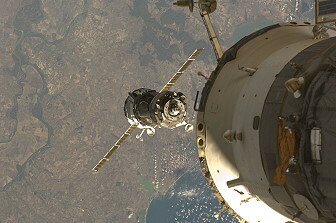 Following a two day solo flight Soyuz TMA-13 docked to ISS on October 14, 2008. 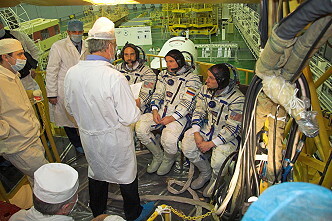 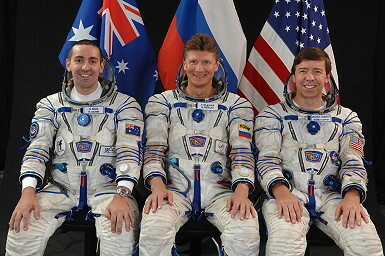 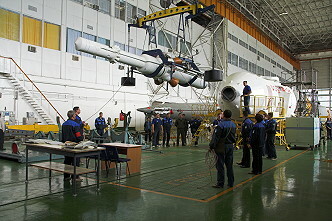 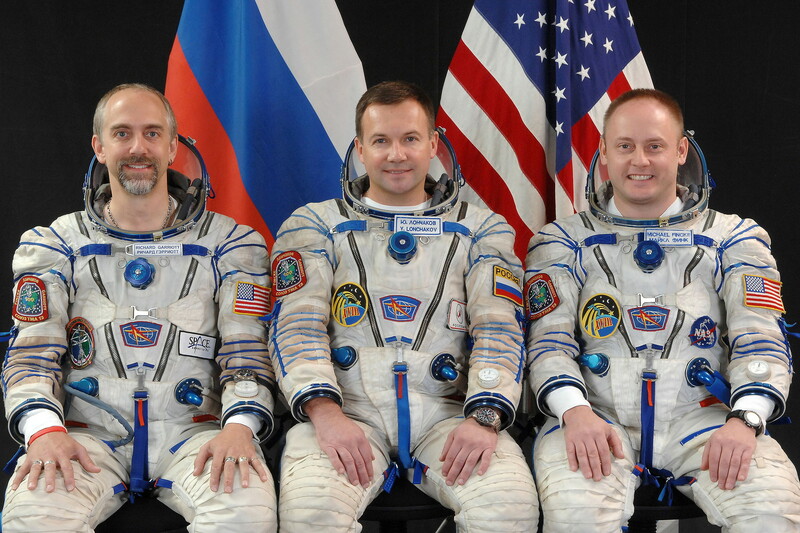 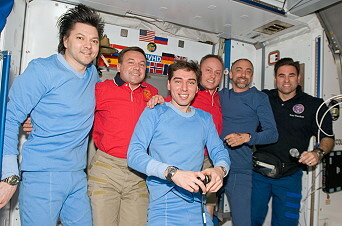 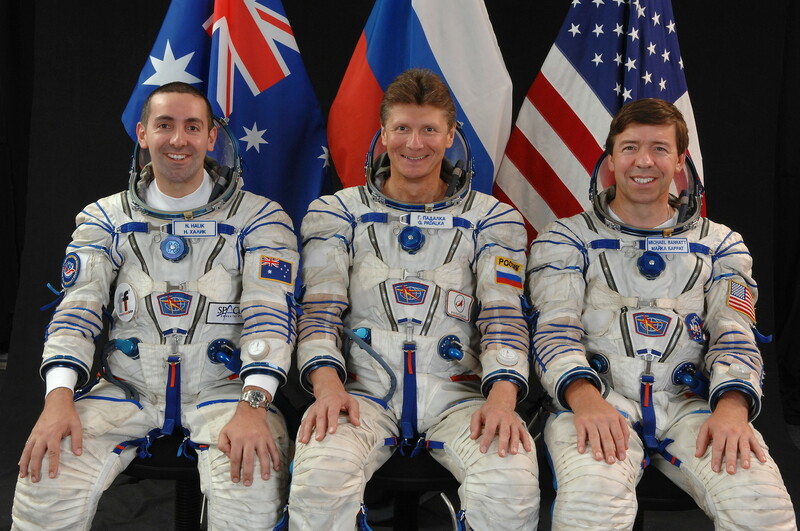 Yuri Lonchakov and Michael Fincke replaced Expedition 17 crew members Sergei Volkov and Oleg Kononenko. 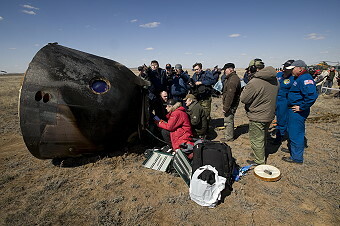 Due to bad weather in the landing area the return was delayed one day. 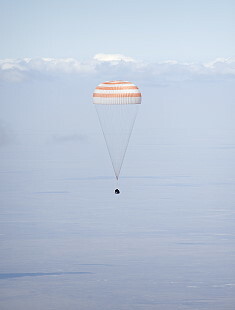 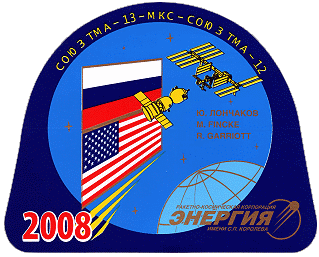 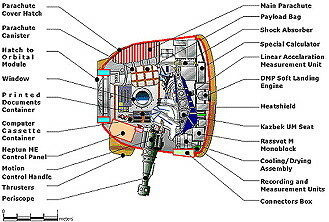 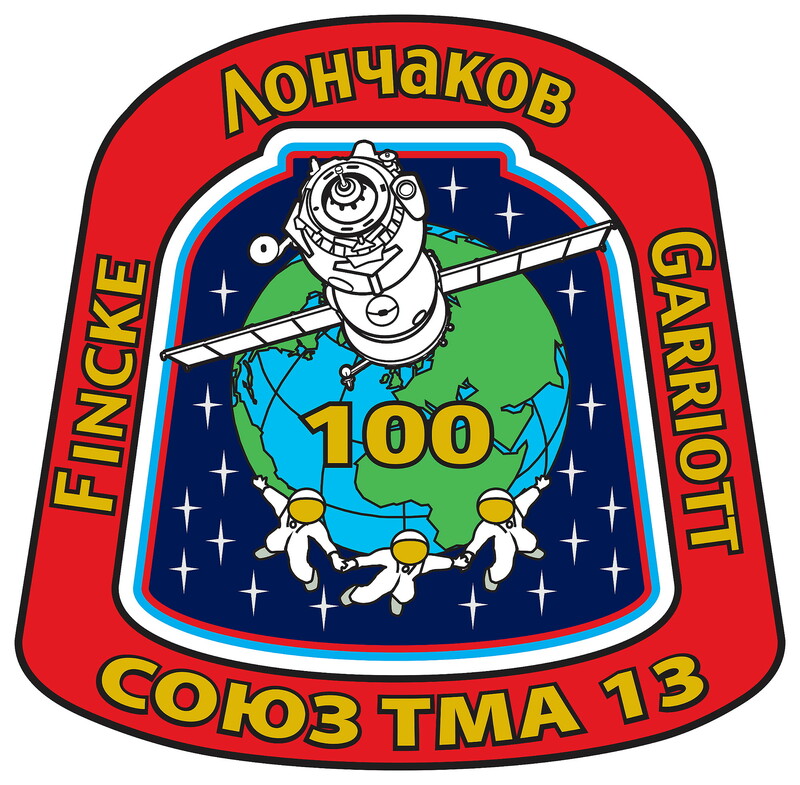 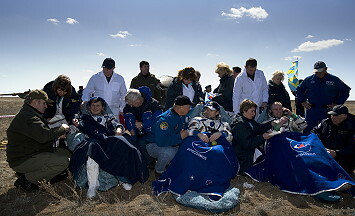 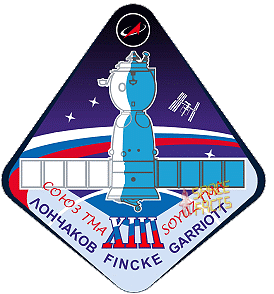 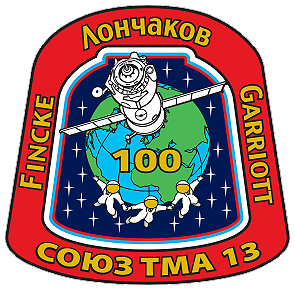 Richard Garriott landed on October 24, 2008 at 03:36:49.9 UTC with Soyuz TMA-12 spacecraft.